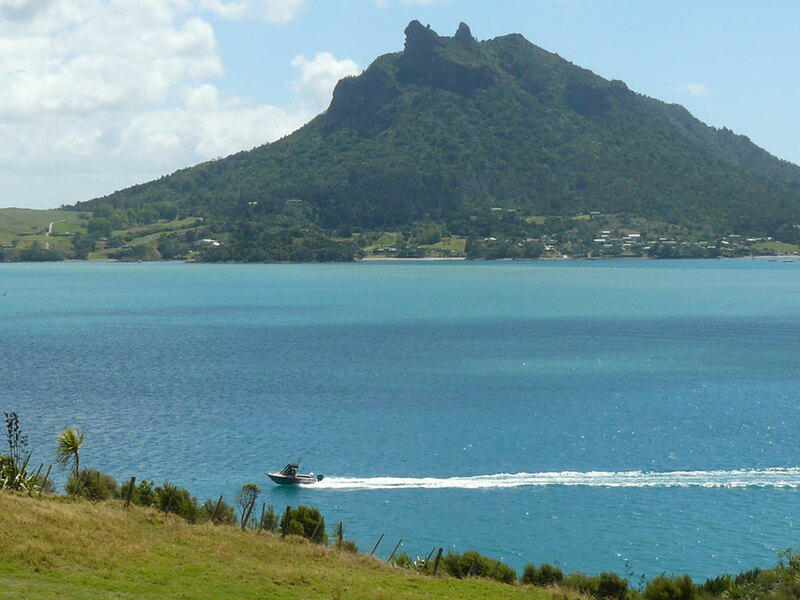 Mt Manaia is one of the dominant landmarks that make up the dramatic Whangarei Heads coastline, rising 403m above sea level. The walk to the top is not as tough as you think it might be, and you are rewarded with the most outstanding views at the summit. Just a short 15minute drive from Cliff House, the 3.5km return track is a well maintained path with formed steps that anyone with a reasonable fitness level can manage. 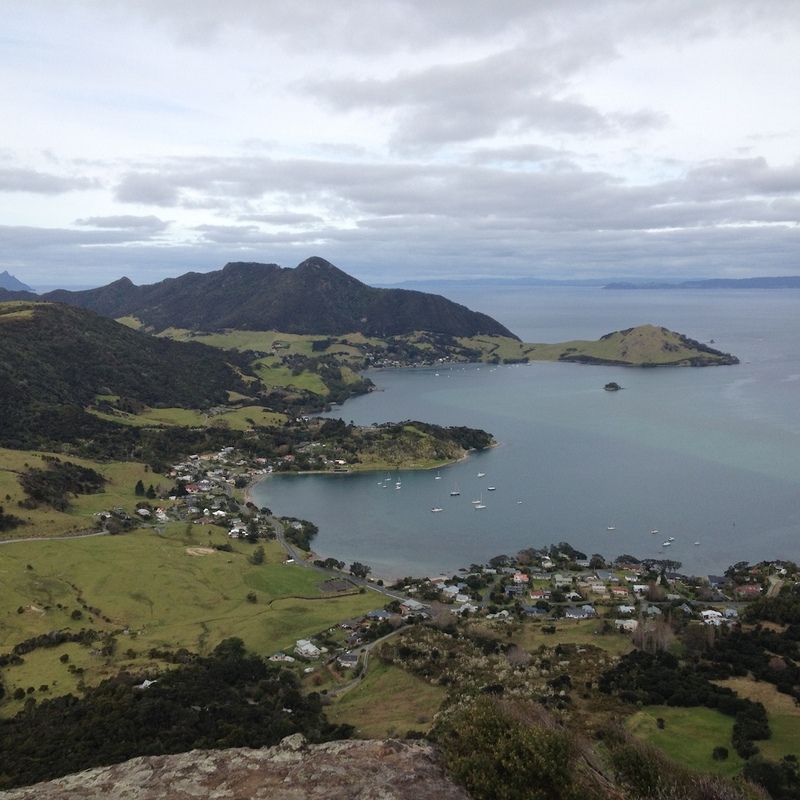 Have you climbed Mt Manaia recently – how do you rate it?